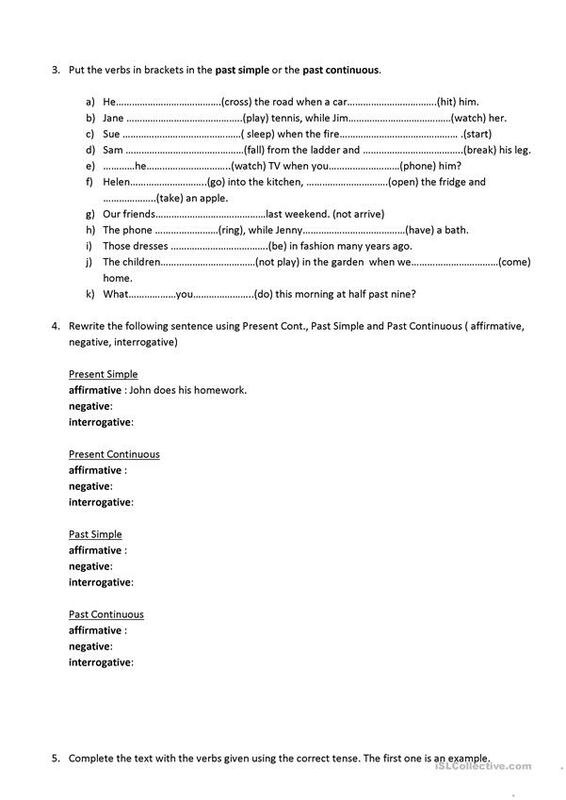 Mixed exercises on Present Simple/ continuous and Past simple/continuous. 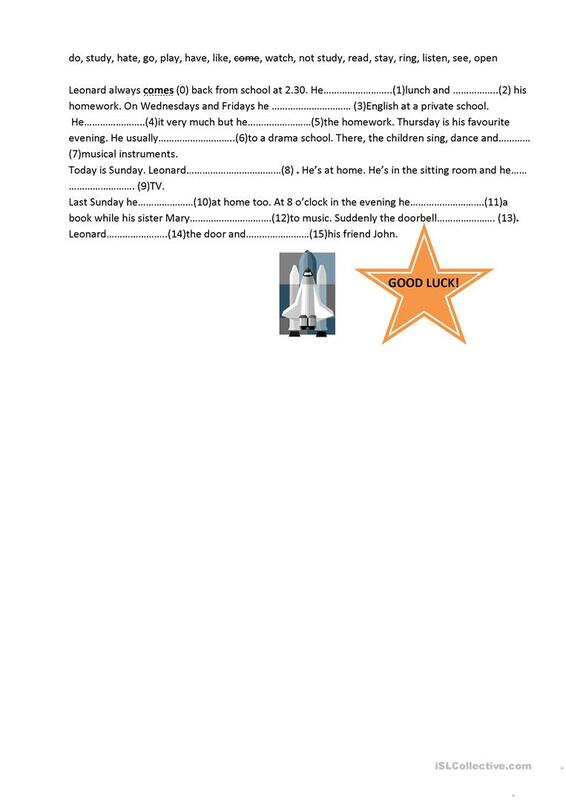 The present downloadable teaching material is meant for elementary school students at Pre-intermediate (A2) level. 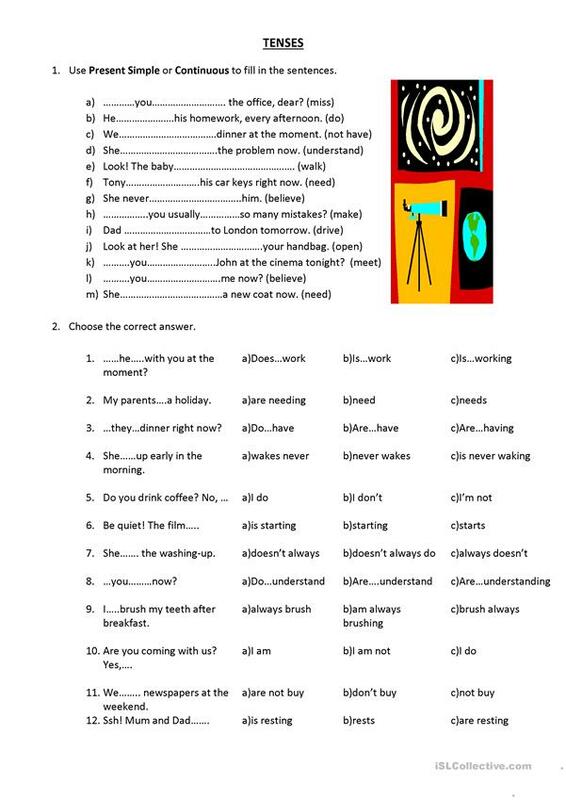 It is great for practising Verb tenses in English. Elli is from/lives in Greece and has been a member of iSLCollective since 2011-09-19 23:16:02. Elli last logged in on 2018-08-26 09:19:40, and has shared 3 resources on iSLCollective so far.